Robert (Bob) H. Swan is chief executive officer of Intel and serves on its board of directors. 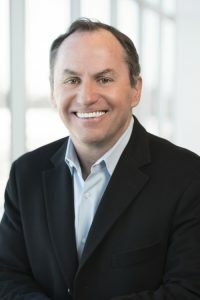 Before being named CEO on Jan. 31, 2019, Swan was interim CEO for seven months and was chief financial officer, where he oversaw Intel’s global finance organization, mergers and acquisitions, investor relations, information technology, and the company’s Corporate Strategy Office. 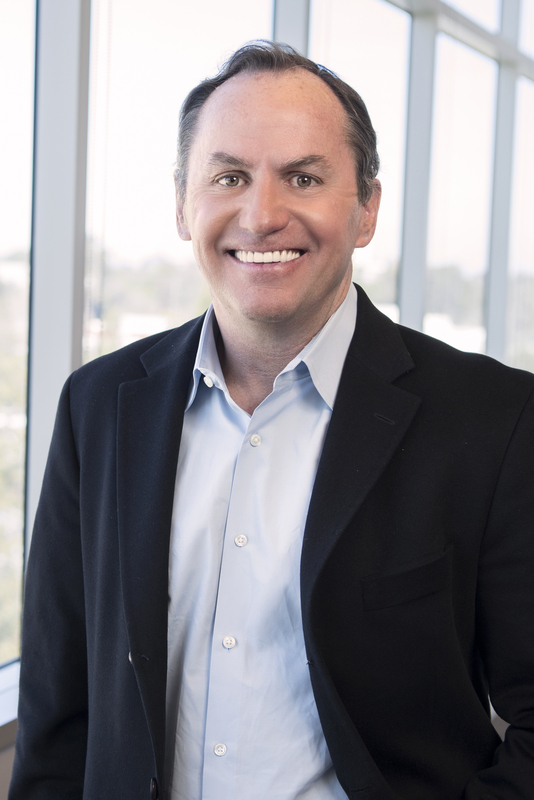 Swan joined Intel in 2016 from General Atlantic LLC, a global growth equity investment firm, where he served as an operating partner working closely with the firm’s global portfolio companies on growth objectives. 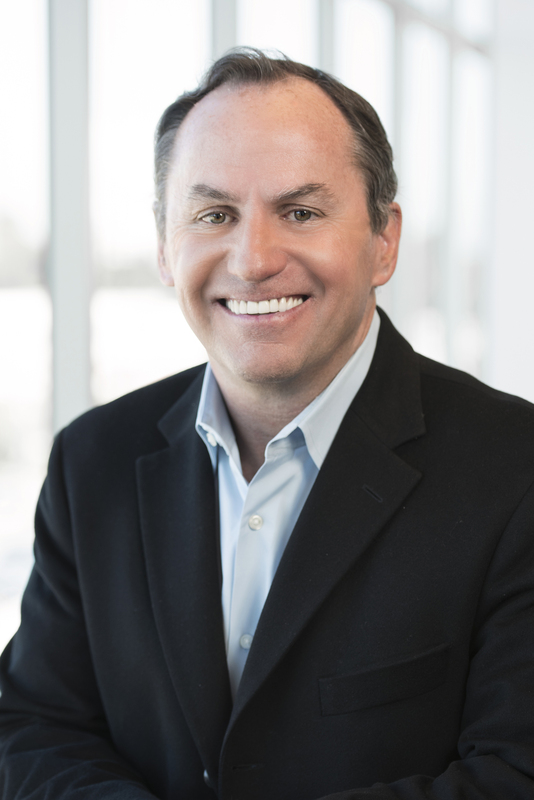 Before joining General Atlantic in 2015, Swan spent nine years as CFO of eBay Inc. Earlier in his career, he served as CFO of Electronic Data Systems Corp. and TRW Inc., and as CFO, COO and CEO of Webvan Group Inc. He began his career at General Electric, holding several senior finance roles during his 15-year tenure. Originally from Syracuse, N.Y., Swan lives in the San Francisco Bay Area. He earned his bachelor’s degree in business administration from the University at Buffalo and his MBA degree from Binghamton University. He serves on the board of directors at eBay and previously served on the board of Applied Materials. He is married and has two children.